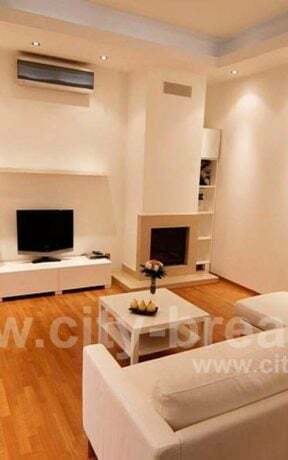 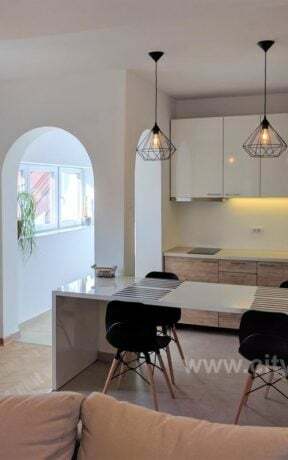 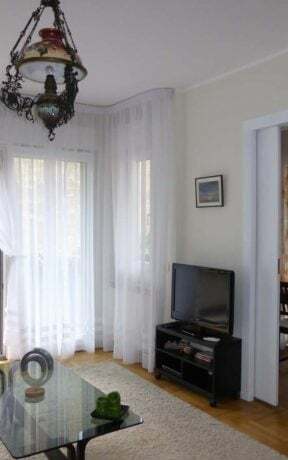 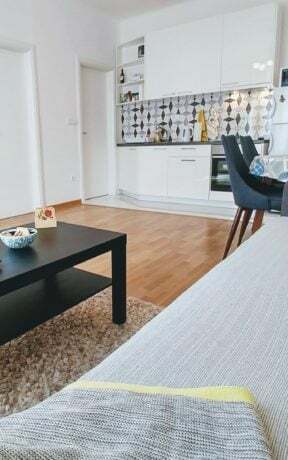 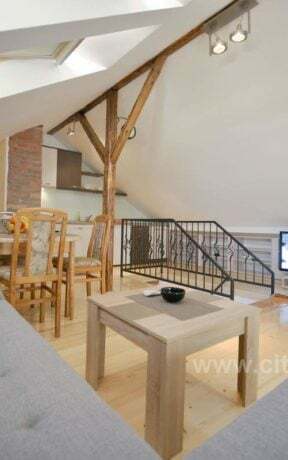 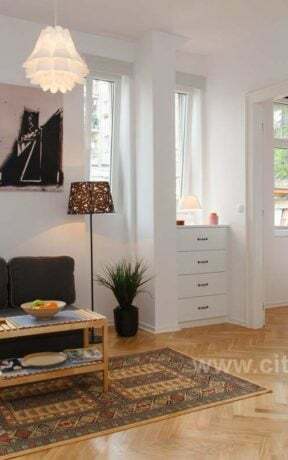 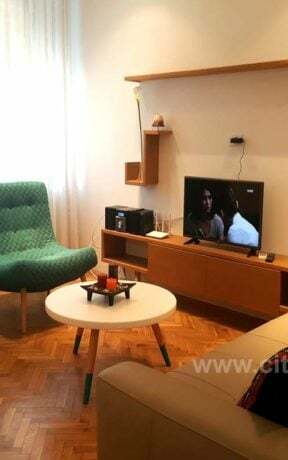 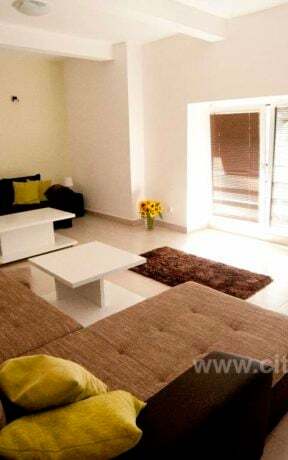 Modern 2 bedroom Apartment Fabrik is situated in the surrounding of favorite city street Svetogorska and next to the city theater Atelje 212 and city museum Jevrem Grujic House. 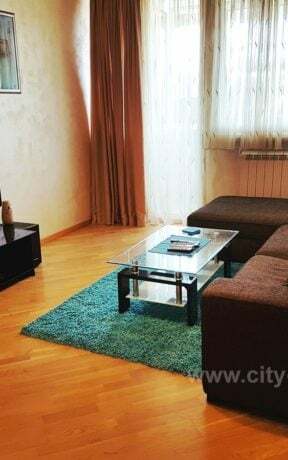 With it’s excellent locations, apartment is highly popular among city guests since all city attractions, restaurants, bars, concert venues and nightclubs are within easy reach. 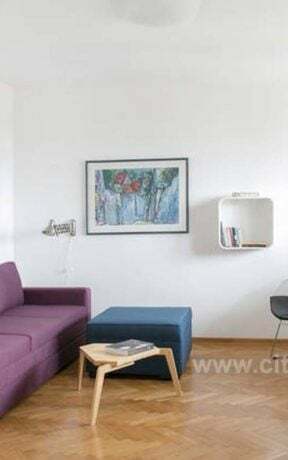 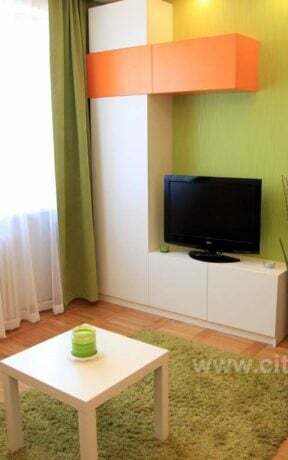 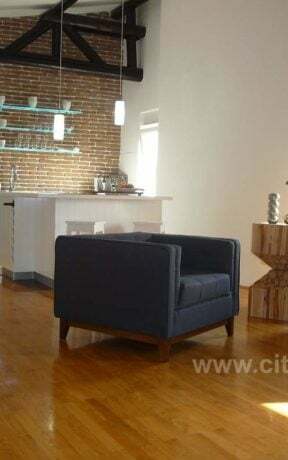 Fabrik is modern, bright and comfy apartment of contemporary design with simple yet refined details. 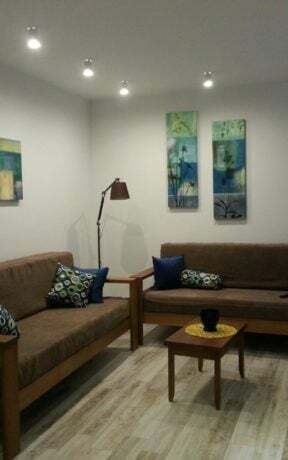 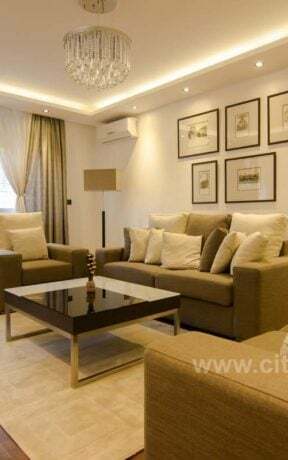 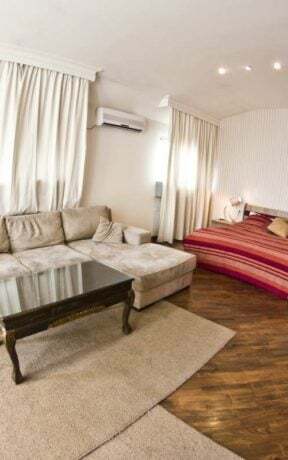 Apartment can accommodate up to 4 guests and consists of one bedroom with king size bed and living room with sofa bed. 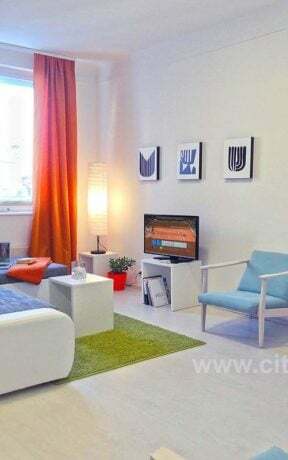 Within bedroom guests can find small business corner with working desk which is suitable for arranging business before hitting the town. 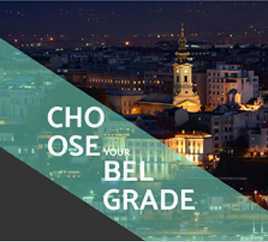 Apartment is equipped with state of the art appliances and accessories which will make guests&#39; stay in Belgrade easy-breezy. 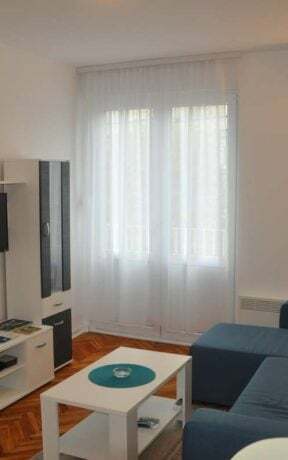 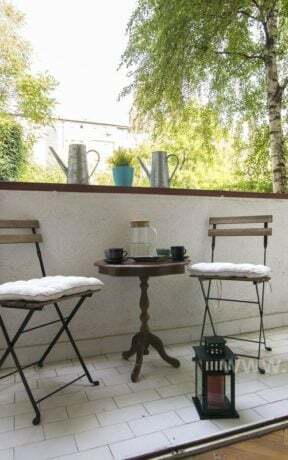 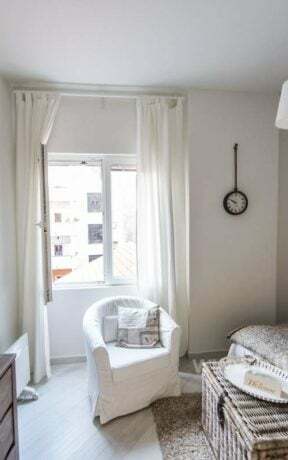 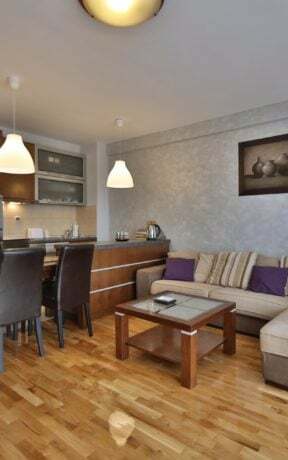 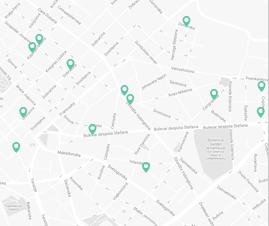 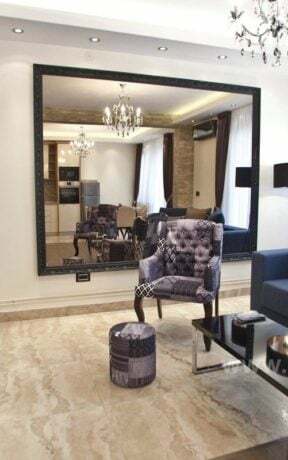 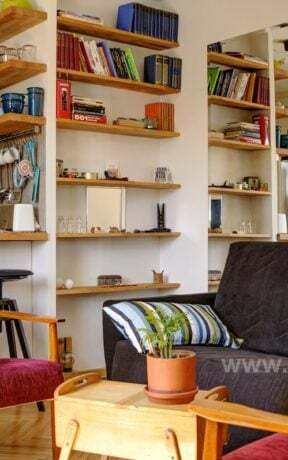 Fabrik Apartment is located some 200 meters from the Republic Square, bohemian quarter Skadarlija and Republic Parliament and thanks to the exclusive location, guest can enjoy Belgarde without fuss and with no public transportation. 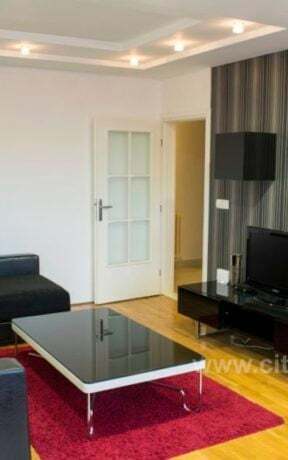 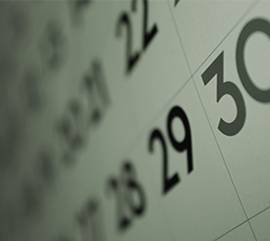 Along with that, the most popular clubbing district Cetinjska is just 5 minutes away!